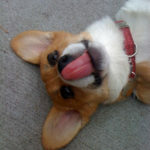 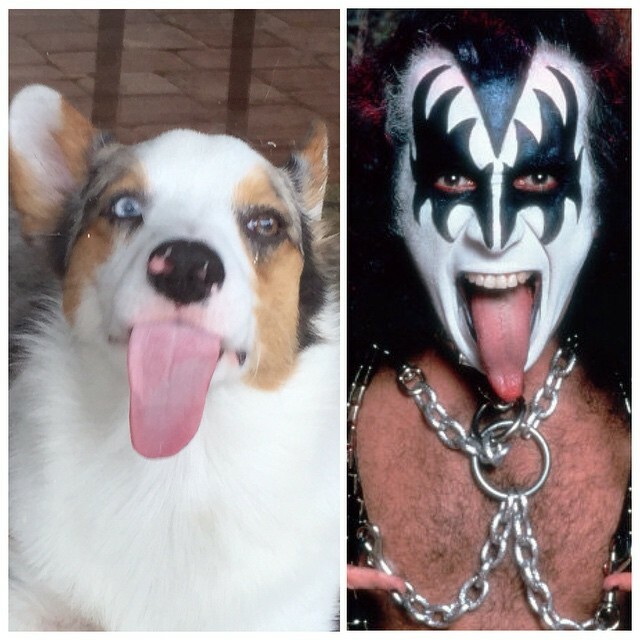 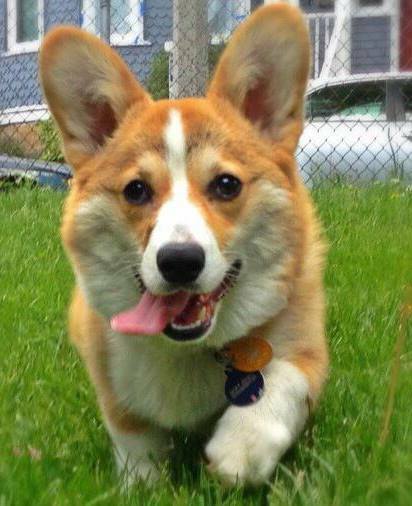 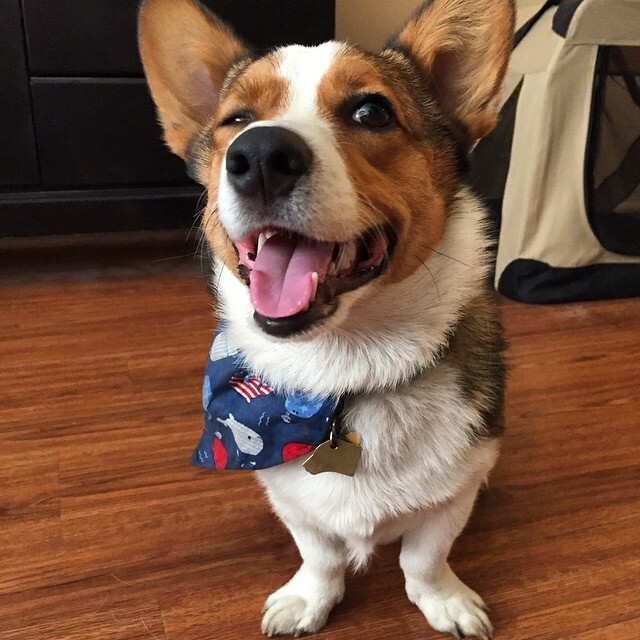 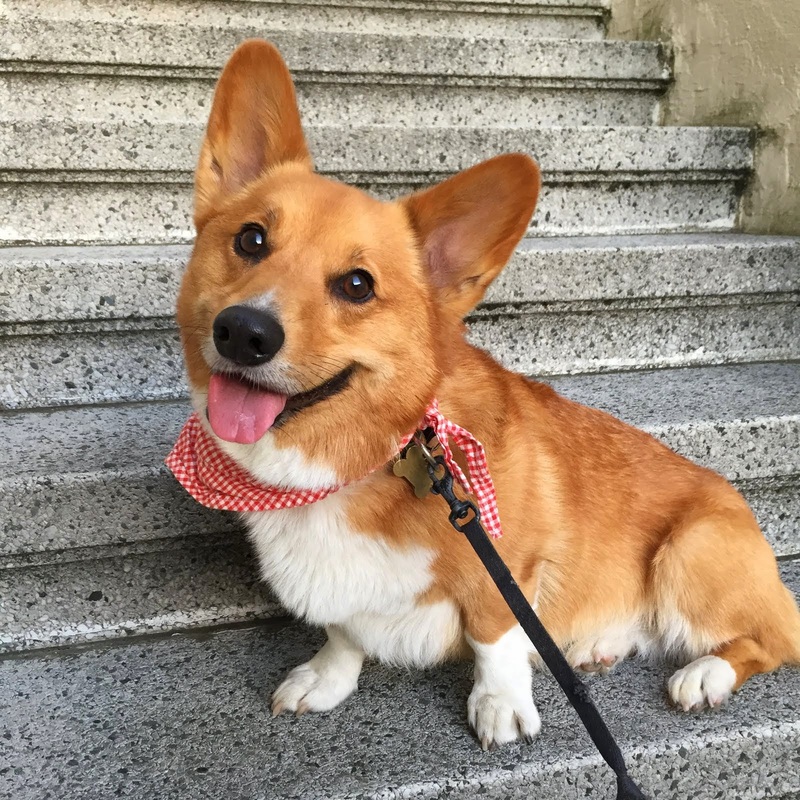 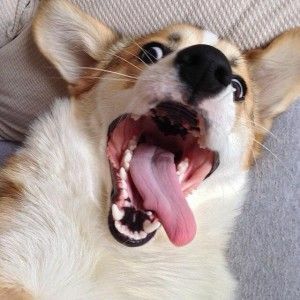 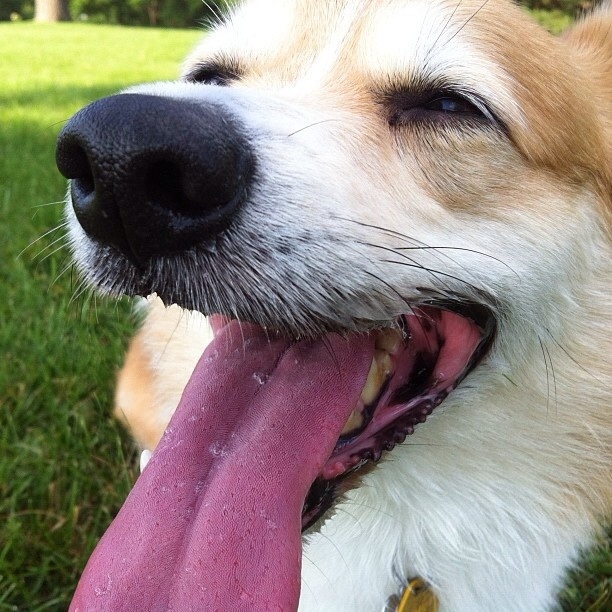 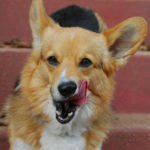 Tongue Out Tuesday: Ten Seriously Derpy Corgis! 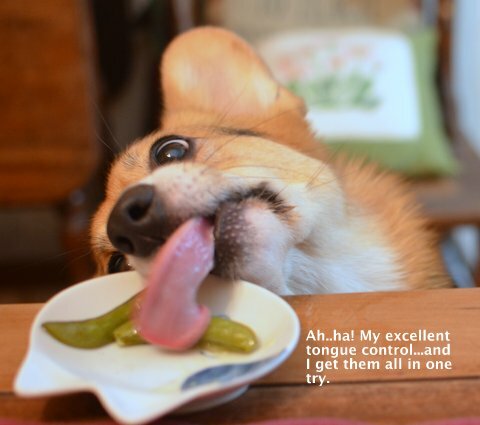 I look forward to The Daily Corgi. 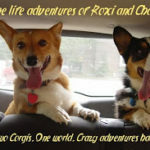 I love all the themed photos too. 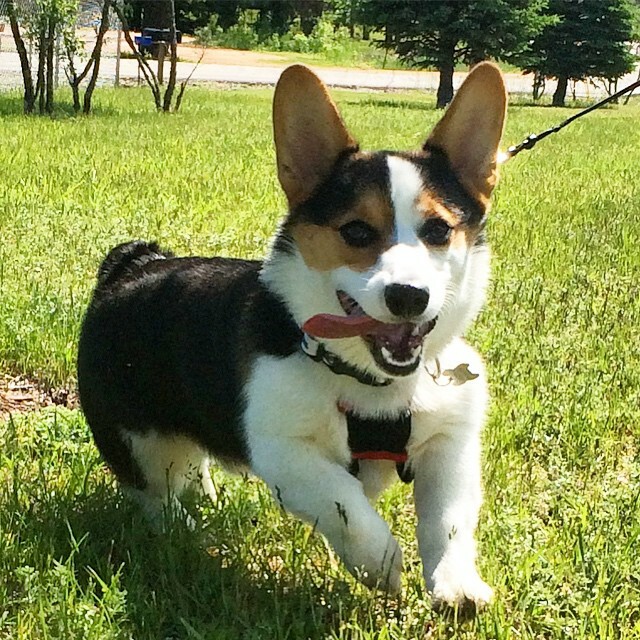 The new Sharknado movie comes out on Sunday and I was wondering if you will have a Corgnado? 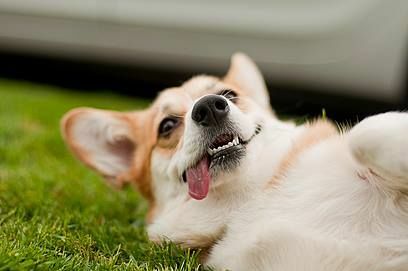 Lickety split! 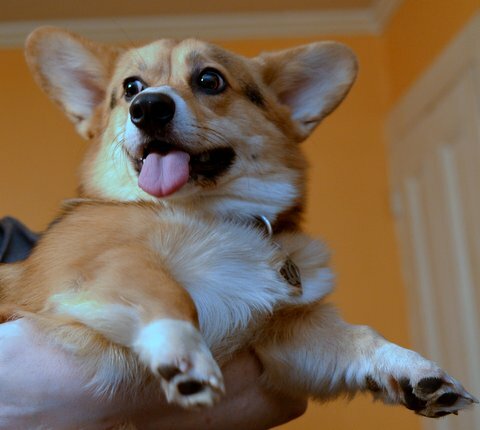 I lub dis one!